If you are a gamer, I can totally understand how eagerly you must be waiting to get your hands on the newest titles. But I am sure the price tag of Rs 4000, makes you wonder – Is it really worth it? This makes you selective in what you buy and ultimately takes away the joy of gaming. Mutterfly is here to solve this problem for you. Rent the latest games on Mutterfly starting at just Rs 150 a day and get ready to binge game your favourite titles. Below are the latest AAA games that you can rent out on Mutterfly. 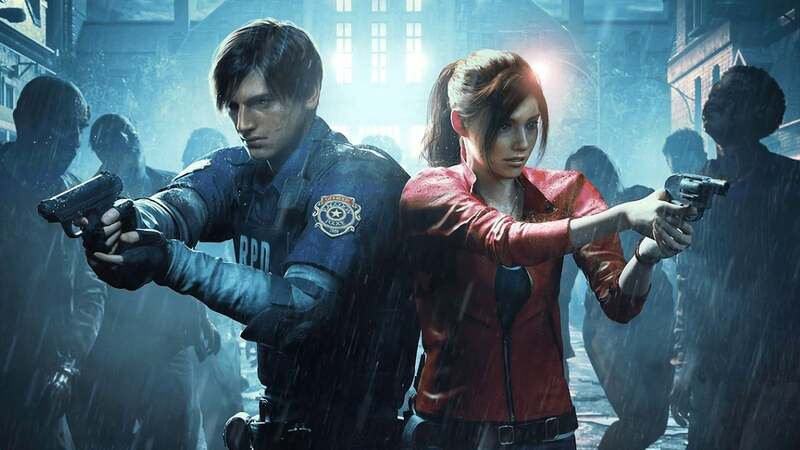 Resident Evil 2 is a great game and is a must play for Resident Evil 2 fans and those who enjoy the horror genre overall. With a campaign mode which lasts only about 8 hours, it’s not really worth it to spend Rs. 4000 and buy it. You can rent it out from Mutterfly for just Rs.90 for a day if you book it for a week and experience the entirety of the game without spending Rs.4000. One of the most anticipated games of the year 2019. 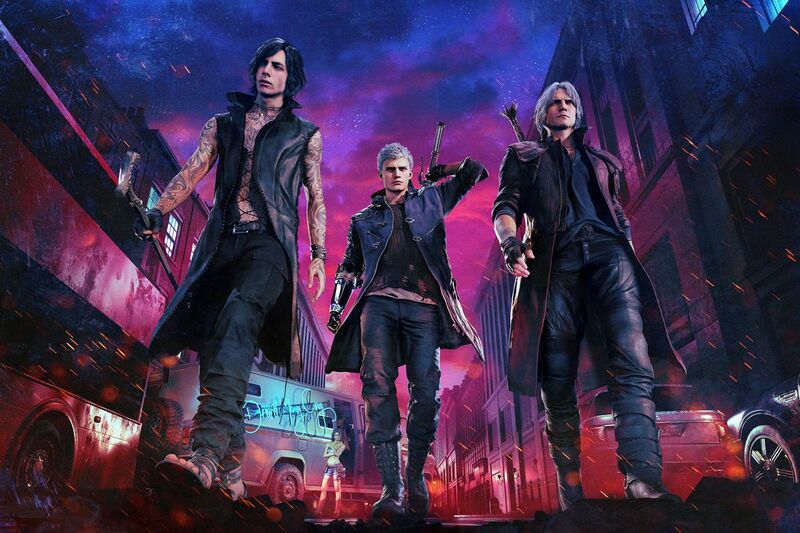 DMC 5 is no less than a masterpiece. The game offers stellar combat and an immersive story. You can rent it out from Mutterfly starting only Rs.300. 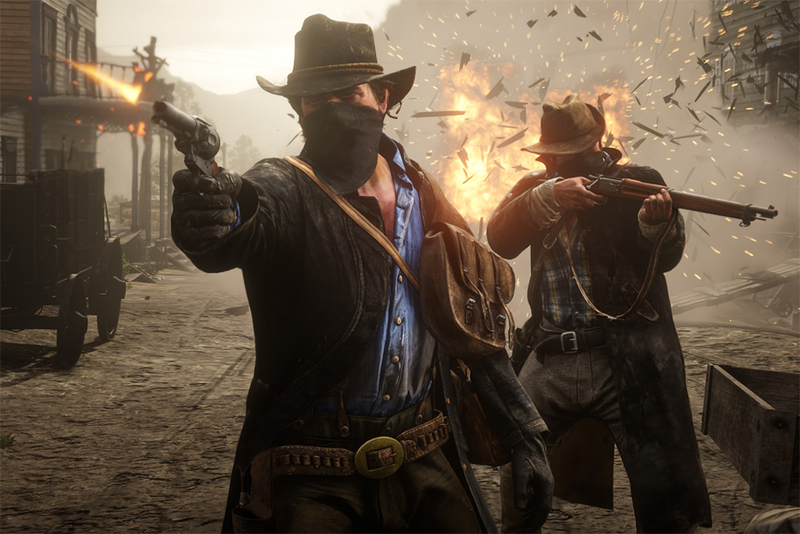 From the creators of GTA V, Red Dead Redemption II is an epic tale of life in America at the dawn of modern age where the end of the wild west era has just begun. This game offers a very ambitious story which is well executed for the players who enjoy a good story and a great combat experience for action junkies. There is something exciting on the table for every type of gamer in Red Dead Redemption 2. You can rent this out on Mutterfly for only Rs. 78 per day, if you book it for a week. God of War 4 has been awarded game of the year 2018. This game is a holy grail for any God Of War fan and a must play if you love an action-packed game with a great story. You can rent it out on Mutterfly for even less than Rs. 500 for an entire week! The best part is you can have these games delivered right at your doorsteps at your chosen time slot. Next time rather than buying a new PS4 game just rent it out from Mutterfly. Previous story Sony A7III : World’s Best Mirrorless Camera?